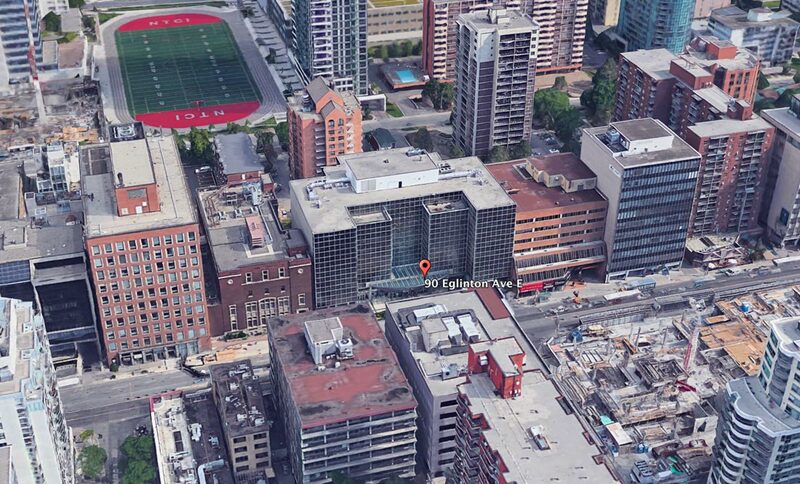 90 Eglinton East Condos Toronto is a new condo development by Madison Group currently in preconstruction at Yonge and Eglinton. 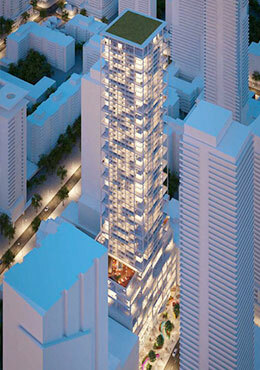 Designed by Teeple Architects it will be a 55 storey Tower with a 8 storey podium including office and retail space. Luxurious condominium will be located in the heart of Midtown Toronto’s Yonge and Eglinton area at 90 Eglinton Ave East, Toronto, ON M4P2Y3. Walk score is almost perfect at 98%, bike score at 86% and transit score 94%. 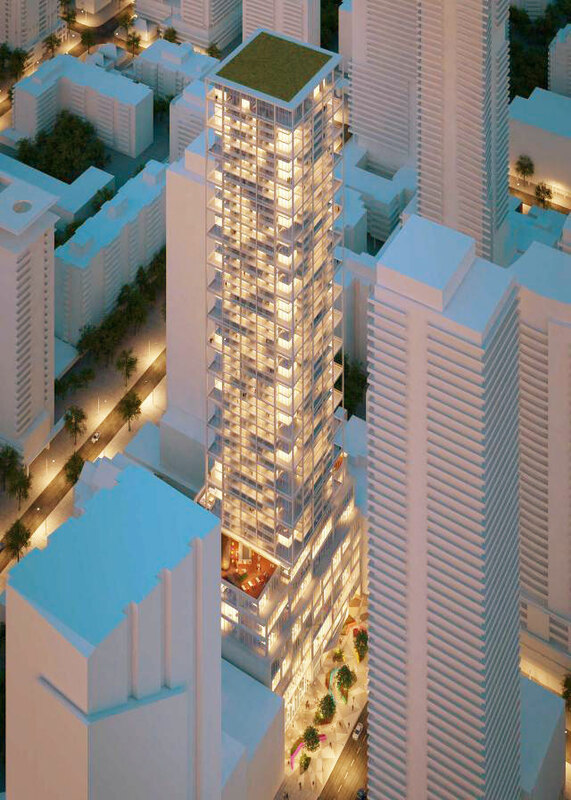 The high rise tower will consist of 502 residential units which are proposed to be a mix of 95 one-bedrooms, 184 one bedroom+den layouts, 131 two-bedroom layouts, 41 two-bedroom+den layouts, and 51 three-bedroom units. 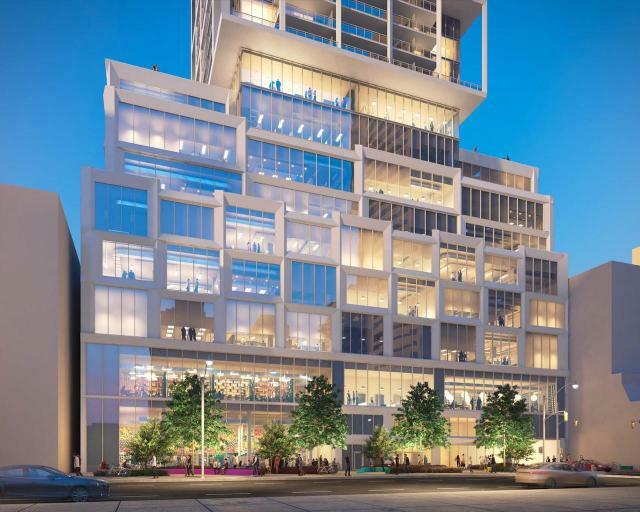 Residents will have a full floor of amenities to enjoy with the 9th floor of the Tower to include various indoor and outdoor amenities including a pet spa, BBQ stations, party room, fitness centre, 24 hours concierge and much more. Suite sizes are expected to range from 500 square feet to 900 plus square feet with modern in room finishes and built-in appliances included. The building will include 226 parking spaces in three levels of underground parking levels for residents, visitors, and retail tenants. Exciting investment opportunity in the area has been affectionately referred to as “YONGE and EG” situated North of downtown Toronto. A perfect place for residents to live and grow with thousands of jobs within walking distance, a vibrant nightlife, and plenty of high end shopping and dining options available. Register to receive Brochure, Floor Plans and Price List for this project when it is available for sale early 2019. 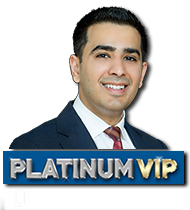 Get Platinum VIP access and secure your unit before its open to general Realtors or public.